Weather and waterproof design for training in all conditions. 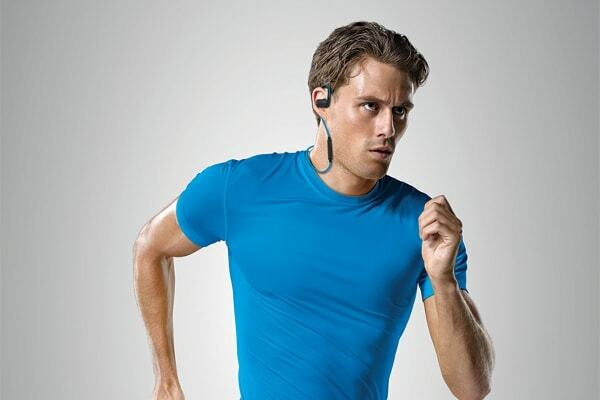 Ensure you are training at your best in all conditions with the Jabra Sport Pace Bluetooth Earbuds. Built for optimal sport performance and comfort, these earbuds deliver premium sound quality without the hassle of wires. 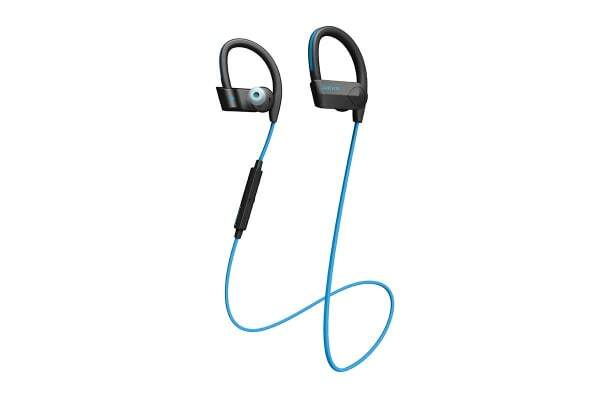 Train and listen to your favourite playlist even in tough conditions with these weather resistant earbuds. With an IP54 waterproof rating, these earbuds are highly durable allowing you train all conditions, rain or shine. The Jabra Sport Pace also feature a reflective cord which keeps you visible at night so you can stay safe while running at night. 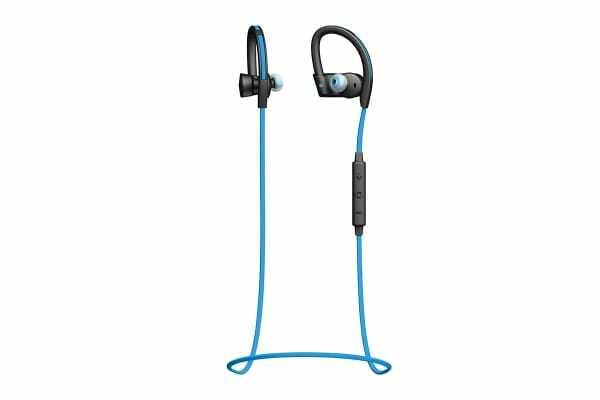 With an ultra-secure fit design, these earbuds will stay comfortable in your ears no matter how intense your workout is. The clever design also delivers outstanding stereo sound quality and so you can enjoy all your favourite tracks while training. With Bluetooth connectivity, these earbuds deliver incredible stereo sound without the restriction of wires. Work out and listen to all your favourite workout tracks in crystal clear sound quality and seamlessly answer calls with the handy control. Download the Jabra Sport Life app and plan and evaluate your workouts! Maximise your workout with features including in-ear coaching and a huge selection of interval and activity based training. The app even monitors and records your heart rate, speed, workout time and calorie intake so you can get the most of your workout.